Intensify your eye makeup with a pencil eyeliner. Developed with a silky formula, it glides on effortlessly to subtly define or intensify your look. 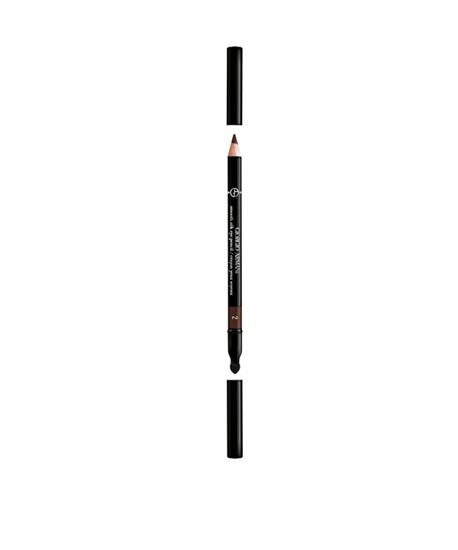 Eye pencil is available in a subtle palette from pale taupe to soft black.